I had only a vague idea of what might be in store for us when we made it to Shanghai after the heavy-handed communist feeling that permeated Beijing. It was quite different from Beijing, to say the least. Here’s the continuation from where my last post left off, as we set off from Beijing train-bound for Shanghai! We arrived in the Shanghai train station at 7:45 AM the next morning, got a cab to our next hostel (the Koala Garden Hostel) and as we were checking in, Abby threw up. Uh oh. This was not a good sign, especially when, after we got to our room, she did it twice more in less than 40 minutes. She threw up a total of five times (or more?) that day. Jen, Ilaria and I went out and got water, bread, bananas and plastic trash bags for her first thing. She stayed in bed the rest of the first day and the three of us went out to see Shanghai. 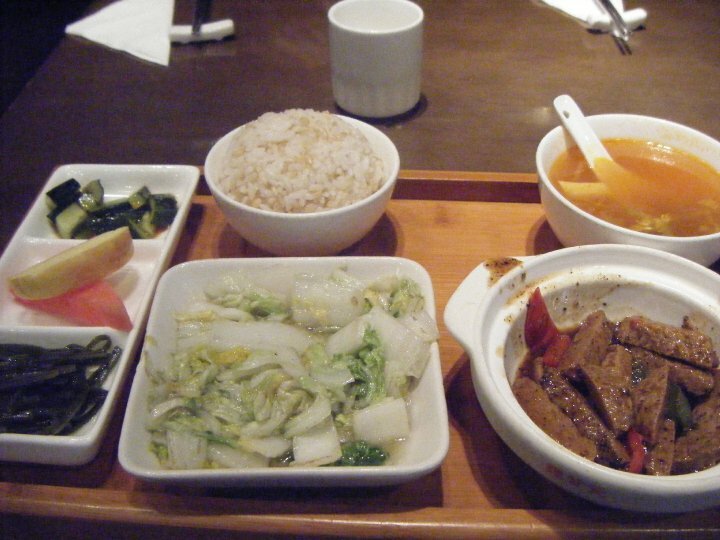 We ate lunch at a great little place called Vegetarian Lifestyle, which had meat substitutes so good you really couldn’t tell it wasn’t real meat (honestly), and then we toured the Shanghai Museum. My totally vegetarian lunch set at Vegetarian Lifestyle. You could’ve fooled me. It was a cold, cloudy day in Shanghai, so a museum was the perfect thing to do and we stayed inside there for the rest of the afternoon until the museum closed (everything in mainland China seemed to close earlier than Hong Kong – restaurants at 9 PM, the subway at 11 PM, museums at 5 PM – really strange), then we found a nearby mall (pretty Western and almost as good as a low-level Hong Kong mall, but still with a decidedly communist flavor) and Starbucks to huddle in before making our way back to the hostel. 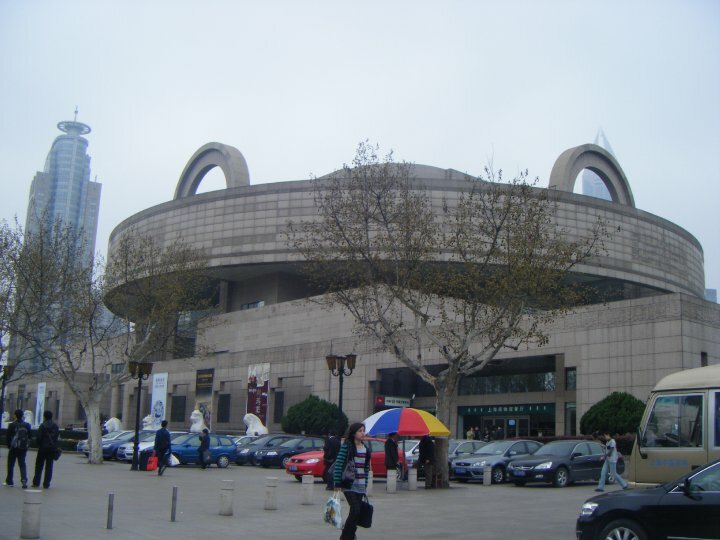 The rather drab exterior of the Shanghai Museum housed a treasure trove of interesting things inside. A decorative canoe inside the museum. Fancy! As I mentioned briefly earlier, Starbucks became a real refuge for us – whenever someone needed to warm up, needed caffeine, or needed a Western toilet (almost all bathrooms in China, unless they were in a very Western establishment like a coffee shop, were squatters), we looked for Starbucks. Starbucks was always the answer. The next day everyone was feeling better physically (mentally I think we were all more than a little exhausted; being in a culture with virtually none of your mother tongue around is more tiring than you might think), so we ventured out to the French Concession in Shanghai, and I tell you, as soon as we hit Paul’s Bakery (this little French bakery smack dab in the middle of Asia) I felt like I was in Europe (and possibly Heaven)! The whole French Concession looks like a picture right out of a European village; little sidewalk tables, fountains, German, English, and French restaurants interspersed with very ritzy Asian restaurants, a wine and cheese shop, etc. It’s just lovely. 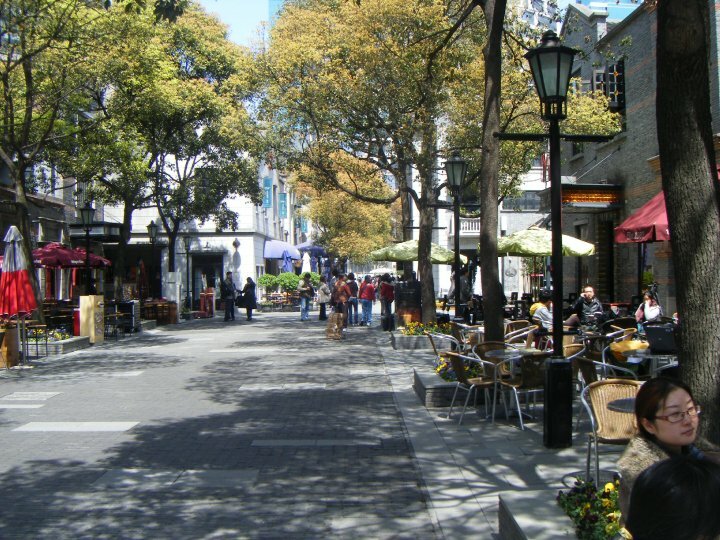 A little bit of Europe in the heart of Shanghai: the French Concession. It was amazing! After having our delicious pastry breakfast, we strolled around, visited a Shikumen – a restored house in the old style of Shanghai (how the rich Europeans used to live before the city became the ultra-modern place it is today), and started walking down Huahui Road, one of the most recommended shopping roads by all the guidebooks. And what did we stumble upon but every little girl’s dream… a six floor BARBIE STORE!! Every little girl’s dream. 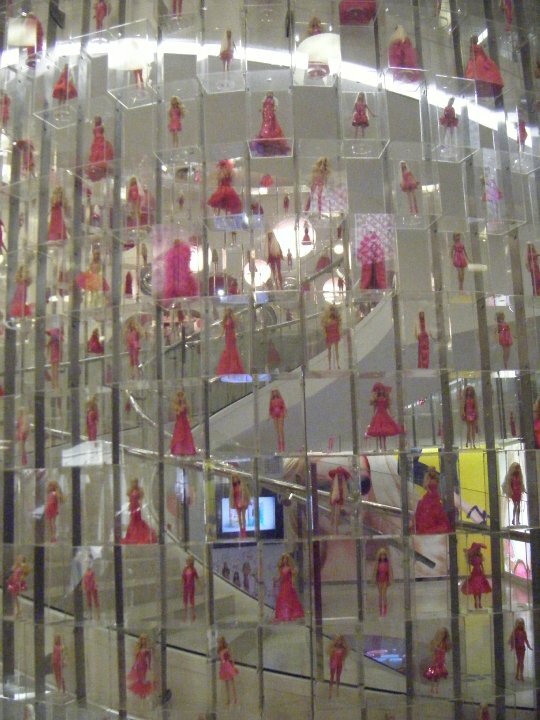 A six-story department store devoted entirely to Barbie. We were kids in a candy shop. Can you tell which ones are us? So fun. I think at that point, the four of us all became 7 years old again! 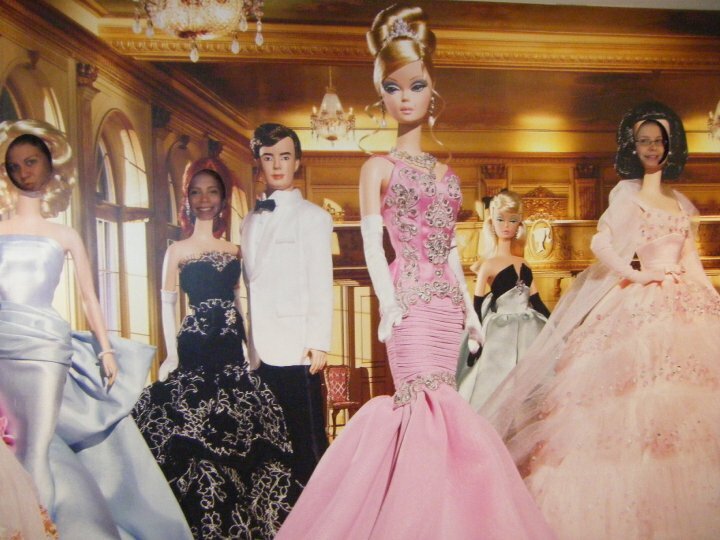 We rushed in with way too much enthusiasm, goggled at everything Barbie emblazoned – beds, clothing, dolls, a wall where you could photograph yourself on a Barbie’s body, and of course a cafe on the top floor where you could eat Barbie-themed food. So much fun! We had an absolute ball. Lunch was not a success that day (one of the few times Lonely Planet led us wrong), but after we went to the river walk along the Bund (a great pedestrian walkway right along the Huangpu River), which had amazing views of the tallest towers in Shanghai right across the water. Then we took a ferry over to the other side just as the sun was going down. We decided to do the Jin Mao Tower after sunset (third tallest tower in the city) and took an elevator up 88 stories to the top and got the most spectacular views of Shanghai all lit up at night. Words don’t do justice to how beautiful everything looked – the Pearl Tower, the World Trade Financial Tower, the river, the city in general was just spectacular all lit up down below us. Really beyond fantastic. To end the night perfectly, we ate at this Uighur restaurant which specialized in lamb, and the whole experience was fun, lively, friendly, and kitschy. Just perfect for our first full day in Shanghai (similar to Beijing). With our spring break already over halfway done, we had to really pack it in our last few days, and boy, did we! Look out for my next post where Shanghai tried to get the best of us before we headed back to Hong Kong. 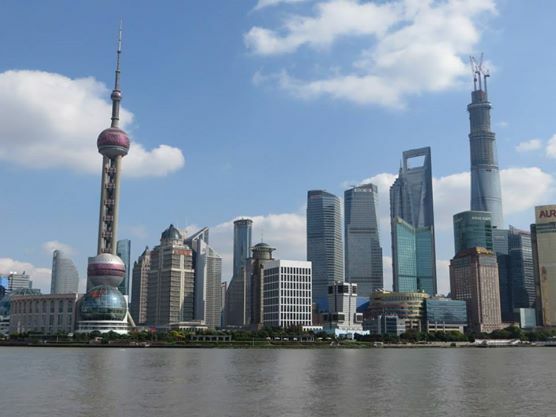 A shot of the Shanghai skyline from the Bund. Lovely. 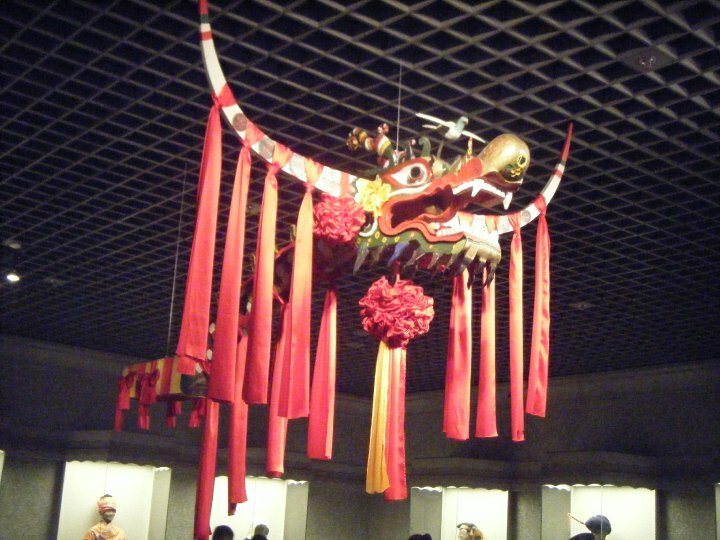 This entry was posted in Asia, China and tagged Asia, Barbie, Bund, China, French Concession, Shanghai, Spring Break, Travels on April 7, 2014 by Paige N..